I'll admit it, I judge books by their covers. It's a curse, particularly when choosing a good book. 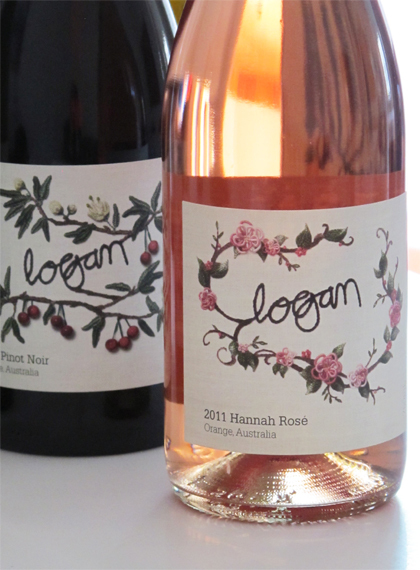 This, however, was not the case when I recently sampled a range of vino from the lovely people at Logan Wines. 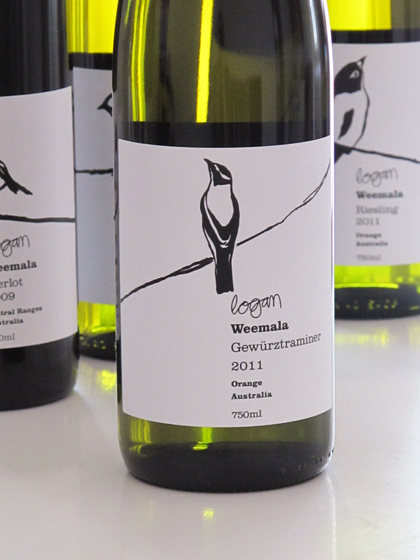 These wines taste superb and look fabulous. 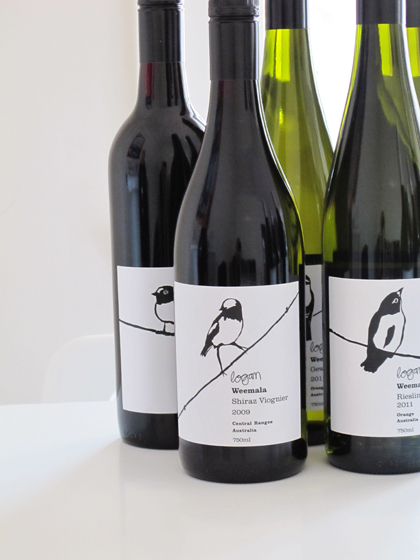 I ask you; have you ever seen a prettier collection of wine labels? I dare say the answer is a resounding 'No'. 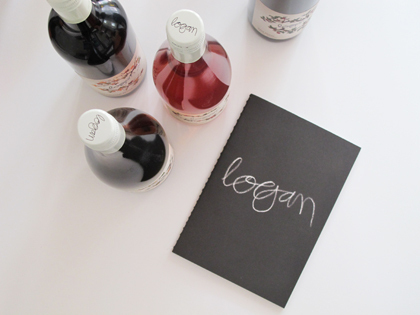 In fact, the entire Logan identity has been beautifully designed and composed using whimsical illustration and embroidery - a magical back-drop for what is also an excellent selection of premium wines. 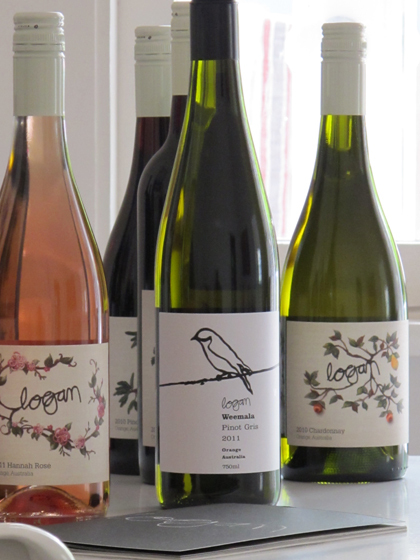 Based in Mudgee, the Logan’s have helped put the Central Ranges of New South Wales back on the map. Top of our list for Christmas and New Year refreshment? 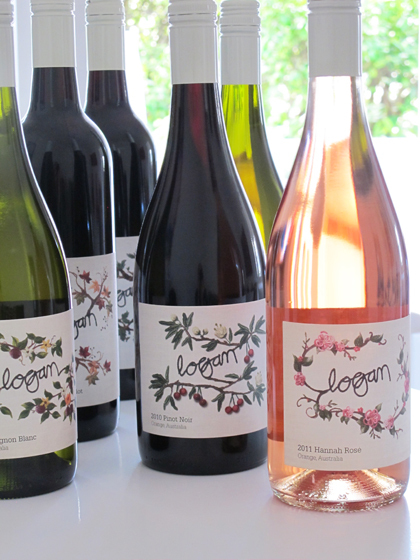 The Logan Cabernet Merlot, Logan Sauvignon Blanc, Weemala Shiraz Viognier, Weemala Gewürstraminer and Hannah Rosé. Delicious! 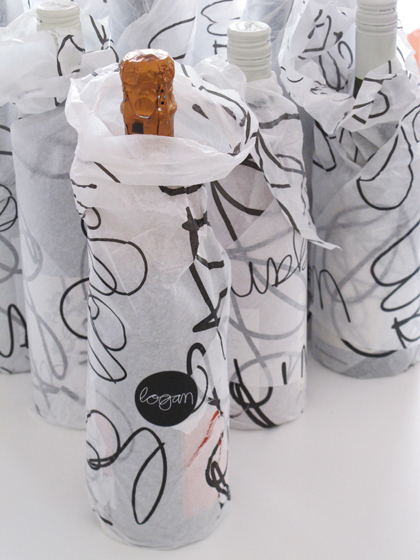 One mustn't forget bubbles this festive season, and the Logan Vintage 'M" Cuvee is as festive as it gets. If you're looking for a last-minute gift, or something suitably fabulous to bring in the New Year, look no further Mauricettes. These beauties are the gift that keep on giving. 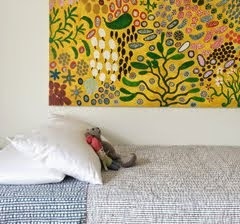 Oh my giddy aunt! The floral label looks VERY similar to the wedding invites I've been looking at. I shamelessly pick bottles based on their labels.